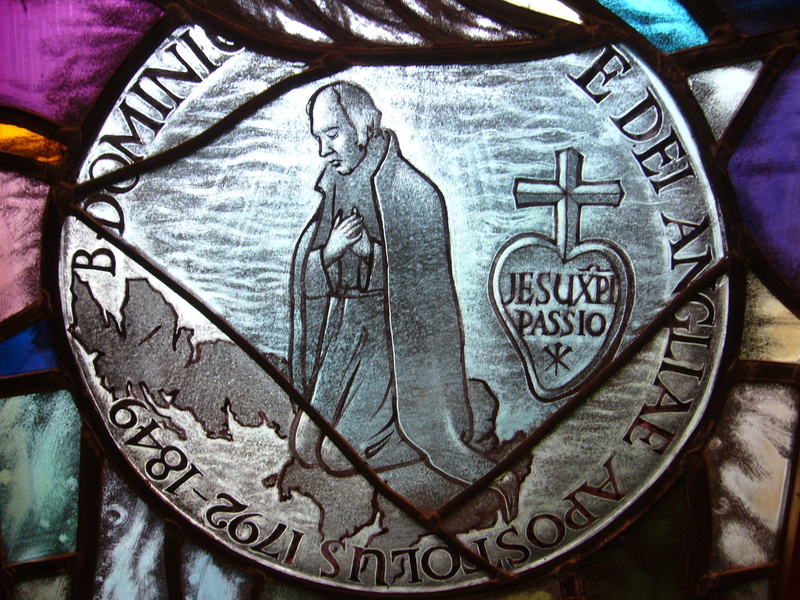 Image of Blessed Dominic Barberi, C.P., from the Chapel Window of the former Passionist Nuns Monastery in Daventry, England. This entry was posted on 8 February, 2010 at 10:54 am and is filed under 73730. You can follow any responses to this entry through the RSS 2.0 feed. You can leave a response, or trackback from your own site. I’m Marvin Ducut citizen of the Philippines , I’ am 20 years old at my younger age, I already gave my self to god, I serve to the Parish in everyday of my life. I’ am a devoted of BLESSED DOMINIC OF THE MOTHER OF GOD since I was 16 years old, and I truly believe through his deepest Salvation to our Lord. I know his Biography and trough this, I believe to him, his miraculous presence and his mission in life and for his good example to me he completely change my life and already gave my devotion to him and to God. 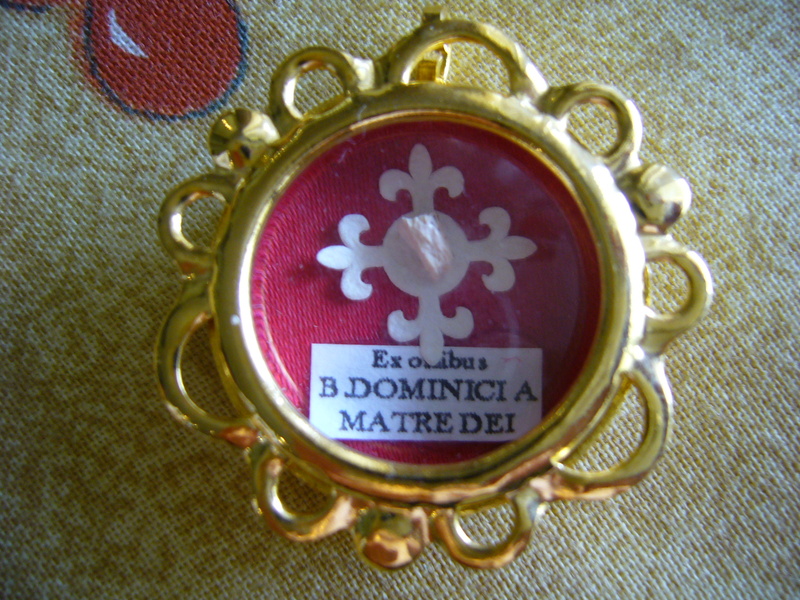 May I request to have a 1st Class Relic of BLESSED DOMINIC OF THE MOTHER OF GOD. This will be a signed of my deepest Devotion to him and a big privilege not only for me but to our small Community. This will be a great offortunity for us for having his relic and I will cherished this for the rest of my life I hope you will understand my request and may the presence of God be with you always.